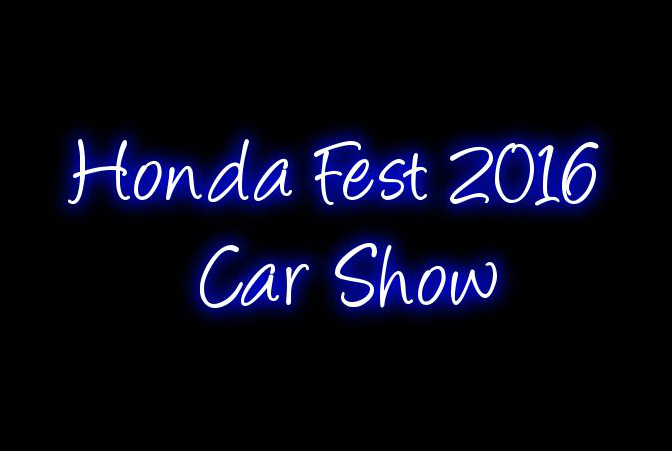 Honda Fest was on June 12th, 2016 and I was lucky enough to be able to go with Herb Chambers Honda of Seekonk. This is a family friendly event (this includes dogs). While there, I was able to hang out with some really cool people and dogs too, including: Honda Laura, Honda Pro Jason, and we can’t forget HondaTheFrenchie. There were so many amazing cars at this event. There was racing, food, cars, family/friends, and music. Is there really any better way to spend a beautiful Sunday?! There were older cars, newer cars and everything in between. Two of the older cars that really stood out to me were the Honda Acty truck and the older Honda Civic. There were also some cars that were completely stock and then some that were far from it. I highly suggest going to a Honda Fest at least once, even if you aren’t a huge Honda fan, you will still enjoy the whole scene. The people are all so friendly. Have you ever gone to a car show? What is your favorite one? Also, I just want to mention that we wanted to share this fun post with you all because we like to switch it up on occassion. Is this something that you enjoy seeing? Should we do more of these in the future? We typically write about Car Donations or Vehicle donations, so I figured it would be nice to change up our usual posts.